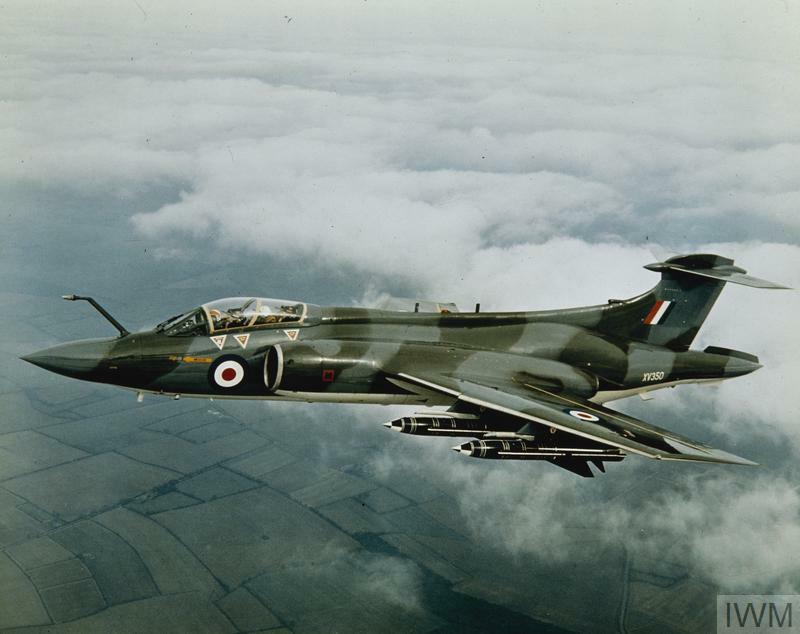 Showing 1-15 of 116 records. 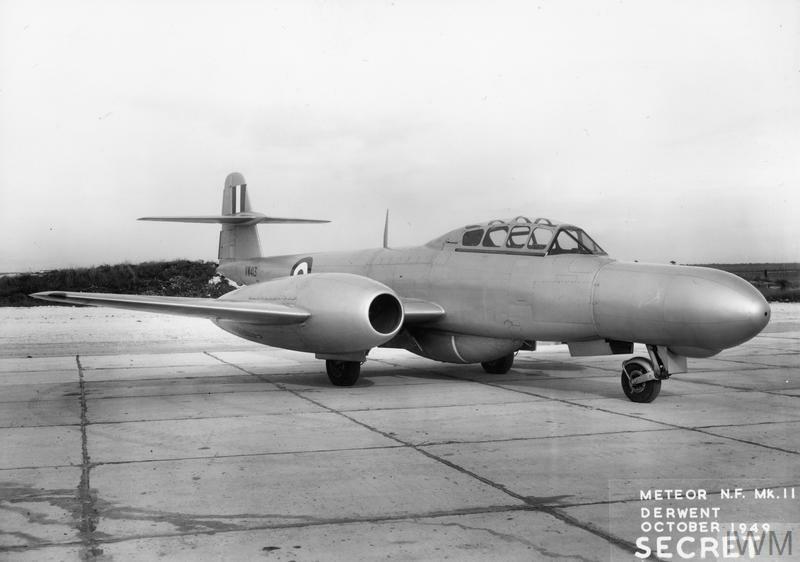 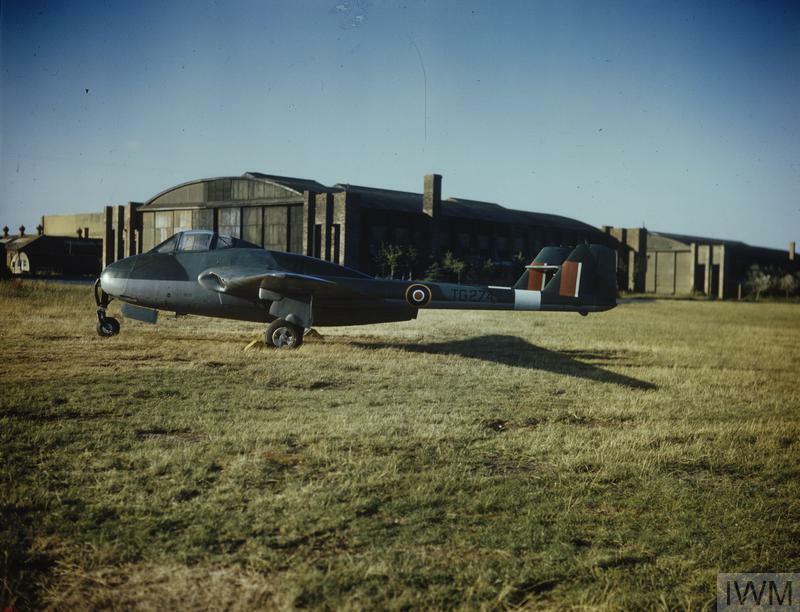 AIRCRAFT OF THE ROYAL AIR FORCE, 1939-1945: DE HAVILLAND DH.100 VAMPIRE. 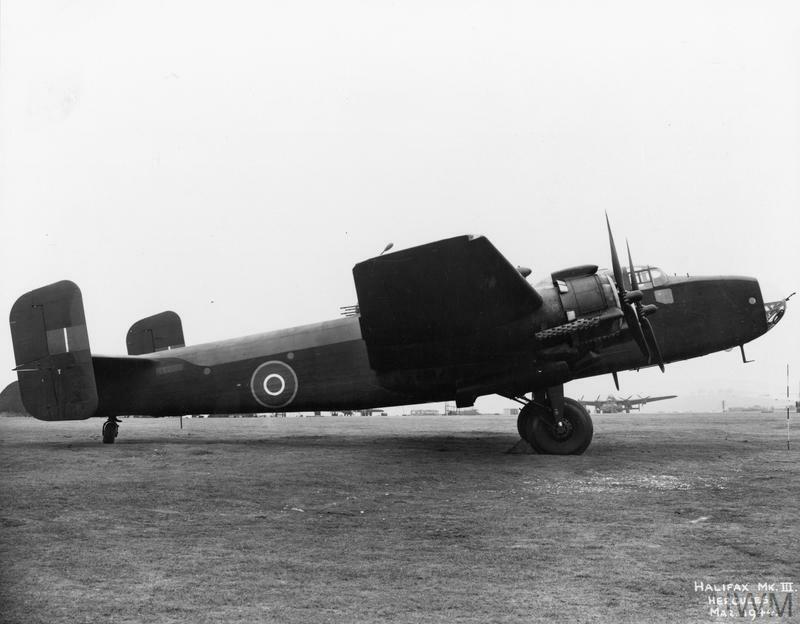 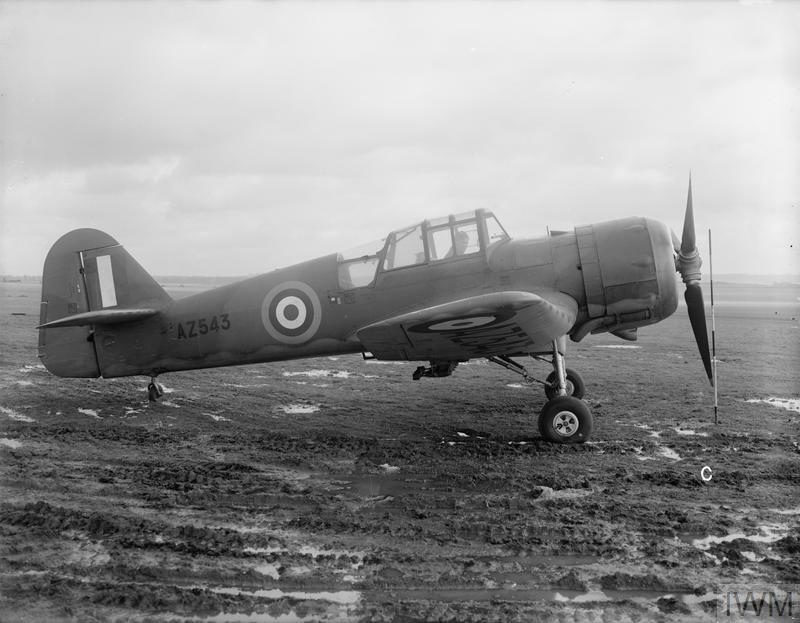 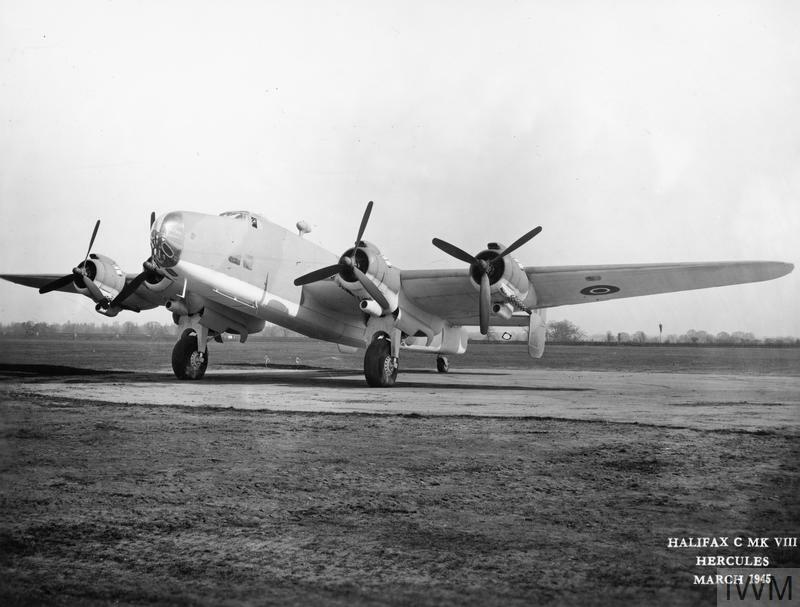 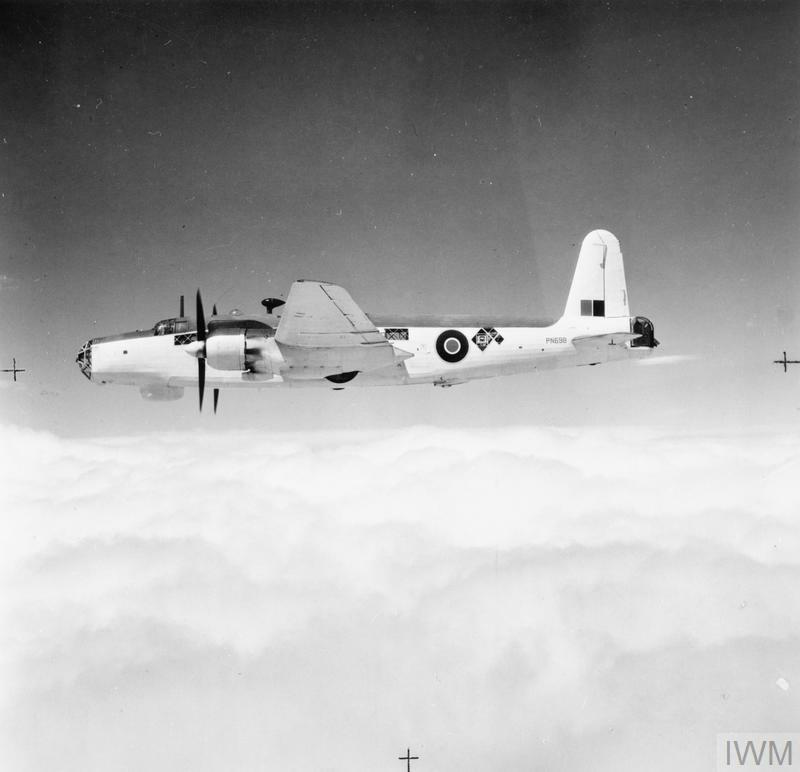 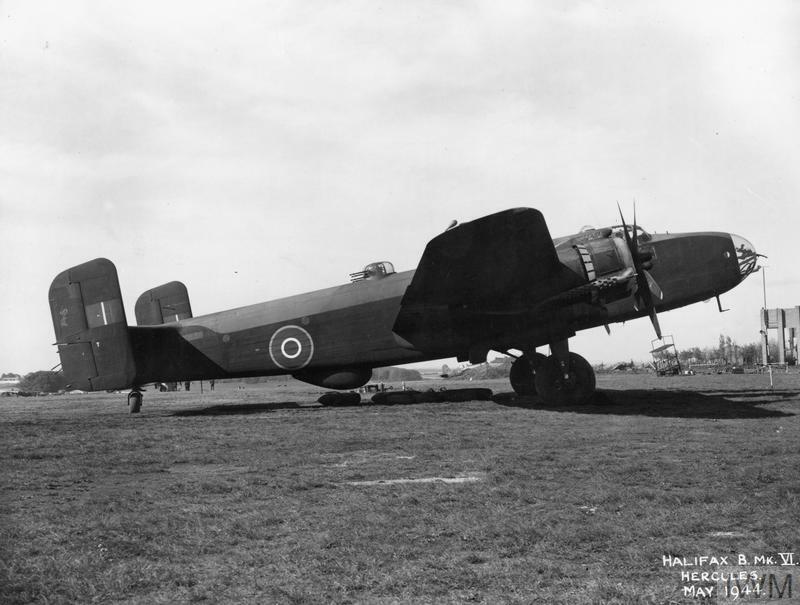 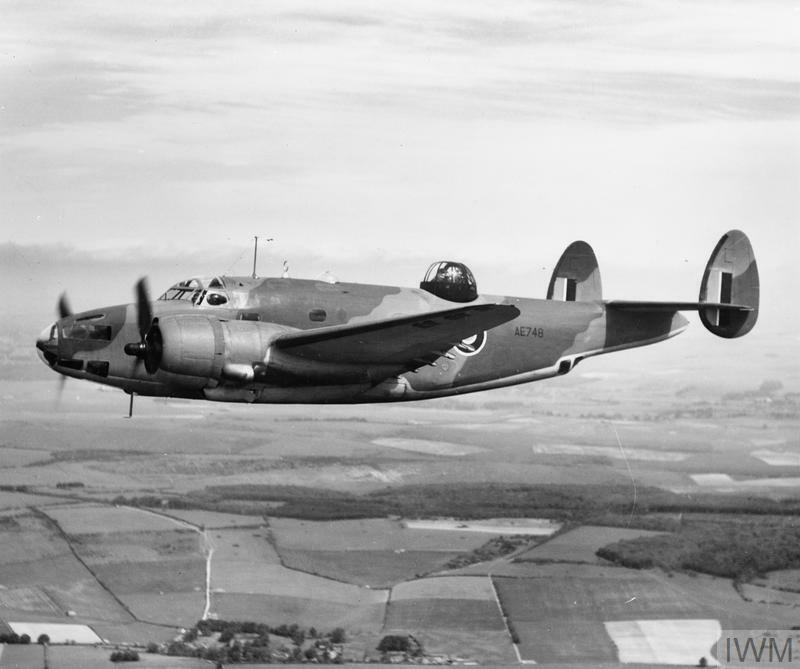 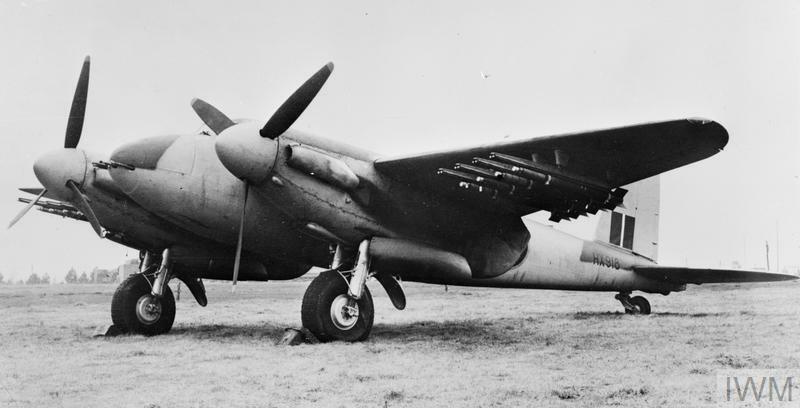 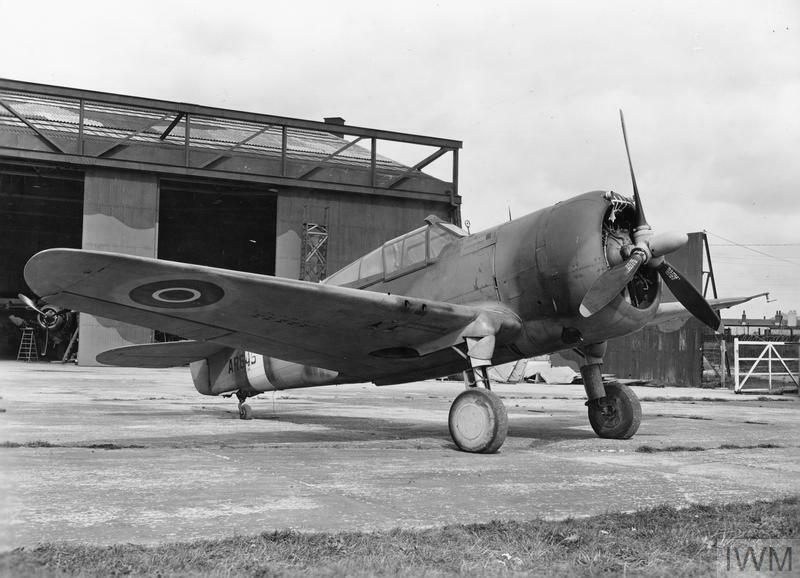 AIRCRAFT OF THE ROYAL AIR FORCE 1939-1945: VICKERS WARWICK. 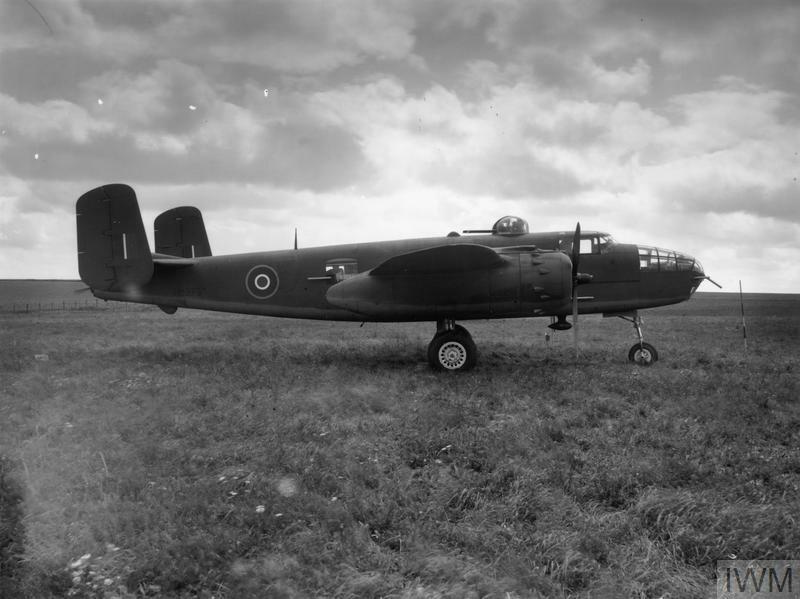 AMERICAN AIRCRAFT IN ROYAL AIR FORCE SERVICE 1939-1945: NORTH AMERICAN NA-82 MITCHELL. 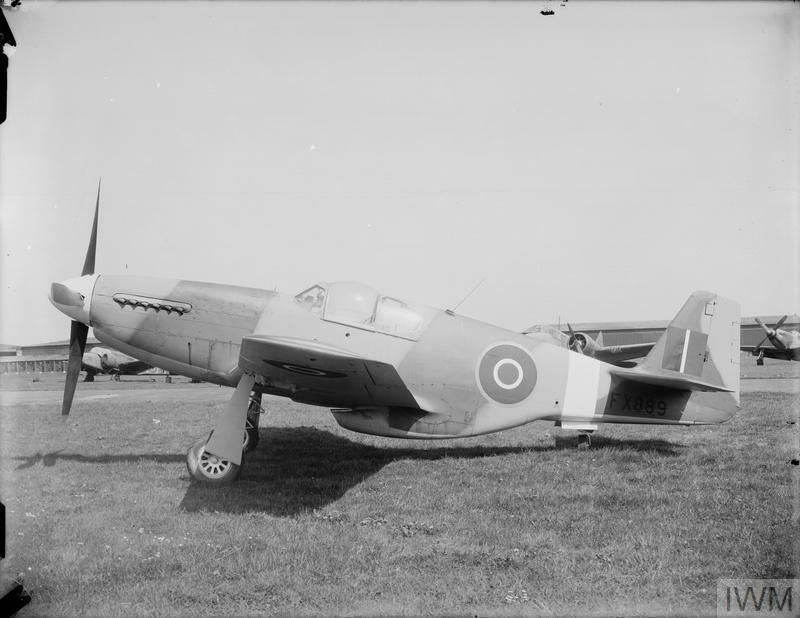 AMERICAN AIRCRAFT IN RAF SERVICE 1939-1945: CURTIS HAWK 75A MOHAWK. 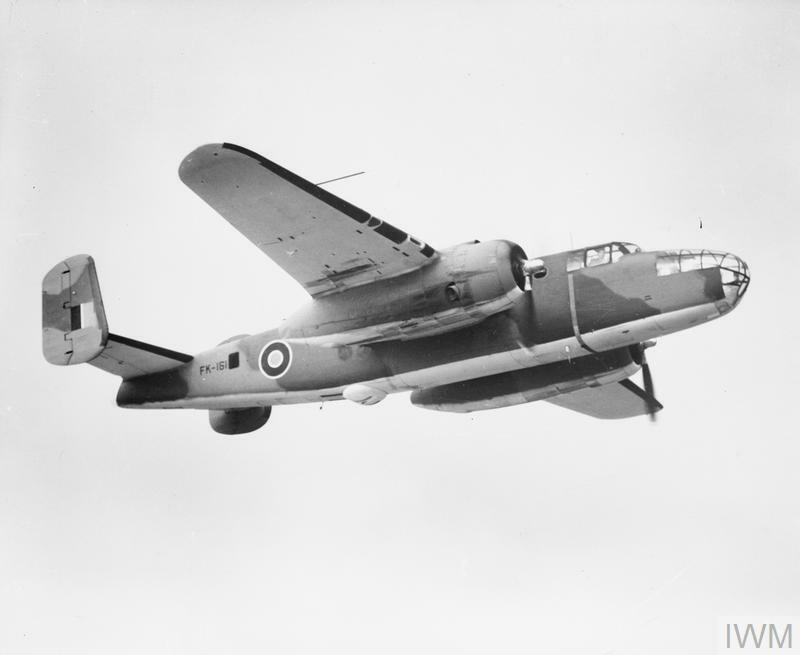 AMERICAN AIRCRAFT IN RAF SERVICE 1939-1945: NORTH AMERICAN NA-82 MITCHELL.